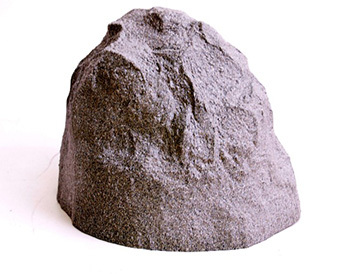 NOW, look in on you home, second home, lake house or office anytime, anywhere from any internet PC or internet active cell phone, including IPhone. Motion activated alerts can even be sent to your email or cell phone. You can quickly view live or past recordings and motion activated "events". Advanced Software that allows you to monitor using your iPhone 3G! Introducing VesaCam LiveView - the latest technology in wireless security cameras. 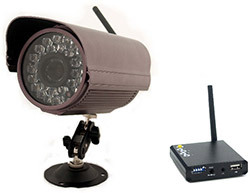 By simply connecting the tiny VersaCam wireless receiver to your PC (USB), installing the included professional security software, and plugging in the wireless camera, you have capabilities that, until now, were available only in security systems costing thousands of dollars! 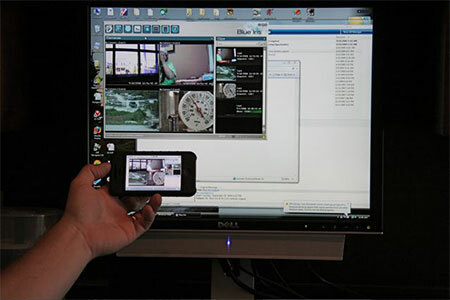 LiveView Real Time Video via Internet - Simply type in IP address and password from any internet active computer or cell phone, and view real time video from up to 4 cameras simultaneously. You can even pan and zoom each camera as well as view previous recordings and motion activated "events". Motion Activated Recording on PC - Recordings can be set for motion activation or continuous recording for up to 4 cameras to your PCs HDD (using 4 receivers). All with complete time/date overlay. 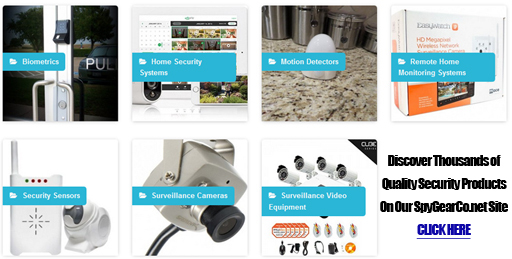 Plug & Play Wireless Cameras: No messy wiring, simply plug & play. Camera can be located as far away as 1500 ft. line of sight from receiver and 300 ft. if through walls, assuming no interference. All Covert LiveView Hidden Cameras starting with the Desk Clock below are available in color or super low light B&W (.0003 lux) . 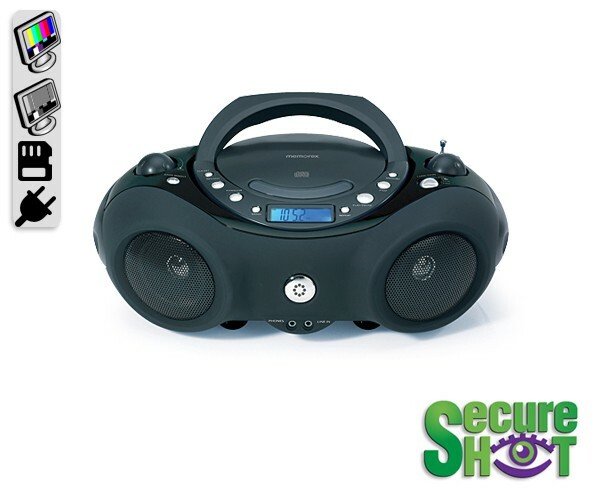 Covert Unit includes 4 channel USB/RCA digital receiver, AC adaptor for receiver and RCA connector cable. * May interfere with wireless devices or phones on the 2.4 GHz frequency. * Does NOT support 64-bit Windows 7 Operating System. * Works with MS Vista 32-bit Operating System. Up to 4 Cameras Simultaneously - Must select 1 at a time to view. Connect the wireless receiver shown here to your computer via USB cable, install the supplied advanced surveillance software. The receiver is powered through USB and camera is powered through 12v AC adaptor. Take a Few Days to Make. (FCC approved) has both Video & Audio. VERSATILITY PLUS RECEIVER: VersaCam/36 receiver also includes standard RCA A/V out cable and AC adaptor for connection to a VCR, time/lapse, or DVR. It even can operate USB and RCA type AV/Out SIMULTANEOUSLY. Features auto scan mode for sequencing up to 4 cameras. The VersaCam/36 offers features only imagined by other camera systems. Not only is it a high powered (2000 ft. range) 2.4Ghz wireless weatherproof video/audio security IR camera, but the tiny, metal case, 4-channel receiver and included software allows for direct USB connection to your computer for monitoring, motion activated recording, scheduled recording, and real time internet viewing from any Inet computer. VersaCam/Super IR - 30 "Super sized" high power IR illuminators see clearly in total darkness for up to 150 feet. Range and 150Ft. Night View 12mm Sony CCD. Includes USB Receiver and Professional Inet viewing software and PC Recording. Click Link Above to View Description and Order! 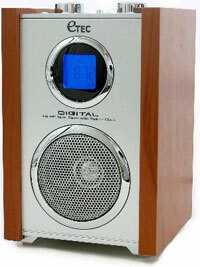 Beautiful American Classic pear wood AM/FM cube alarm clock radio looks at home in most any decor and any location. 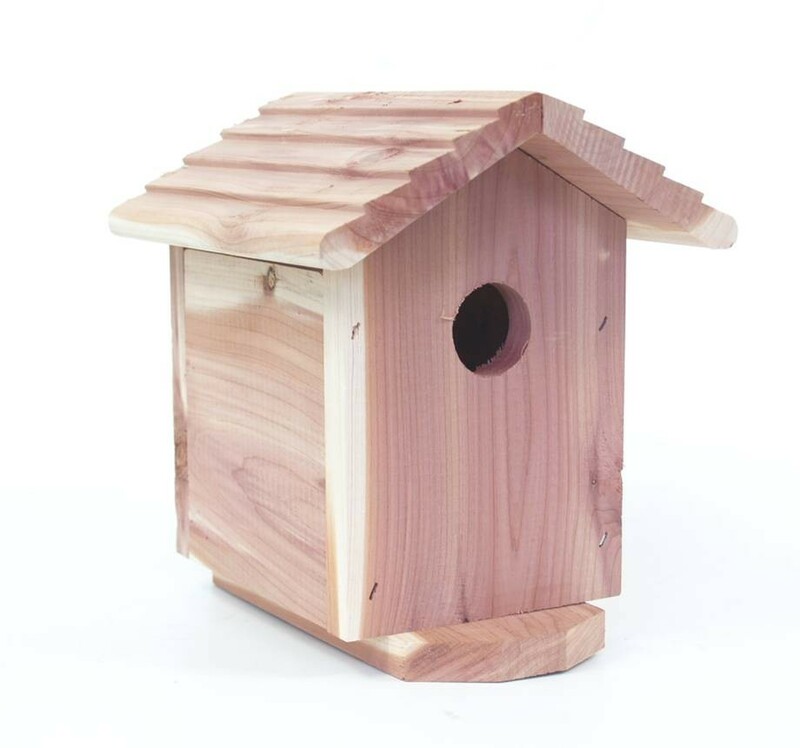 Great as a table, desk, mantle, or bedside alarm clock radio. 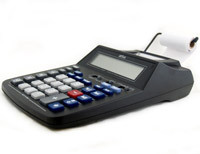 Emerald blue backlit LCD offers elegant, easy to read display. TOTALLY INVISIBLE CAMERA views from speaker grille. 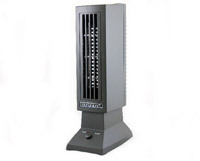 Completely functional small personal air purifier. Hidden camera views out front at a slightly upward angle.. Replacement filters are available at Wal-Mart stores. 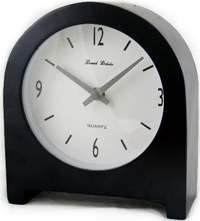 Completely concealed inside this fully functional beautiful desk/mantle clock is a tiny CCD camera and FCC Approved 2.4Ghz video transmitter. Great for keeping a video record visitors to your office or for home or office security. 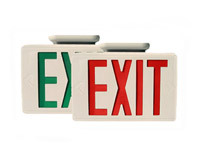 Standard red or green exit sign. Ideal for office or warehouse security. Hidden pinhole camera views out front at downward angle. 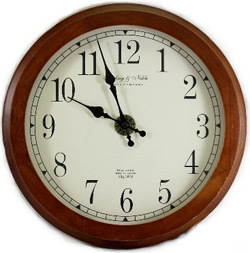 Beautiful wood frame round 12" wall clock. Hidden pinhole camera view out front. 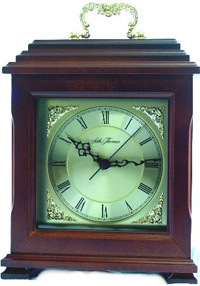 Beautiful Seth Thomas dark mahogany mantle/desk/shelf clock. Hidden pinhole camera views out front. Brand name fully functional DVD player. Hidden pinhole camera views out front. 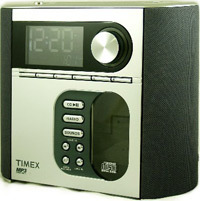 Great CD player and clock radio. Hidden pinhole camera views out front. Standard fully functional VCR. Hidden pinhole camera views out front. Hidden pinhole camera views out front. Completely functional Printing Calculator. Hidden pinhole camera views out back at a slightly upward angle. 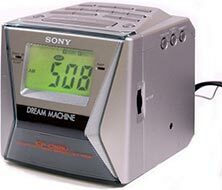 Completely functional cube style clock radio. Hidden camera views out front. Ideal for placing where else? 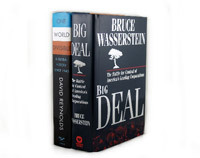 On a book shelve, on course. Hidden camera views out pinhole from binder of book. 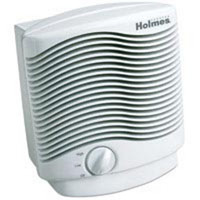 Working small air cleaner/ionizer. Hidden pinhole camera views out front.